‘Pois Tieltä!’ organises Christmas parties for companies. 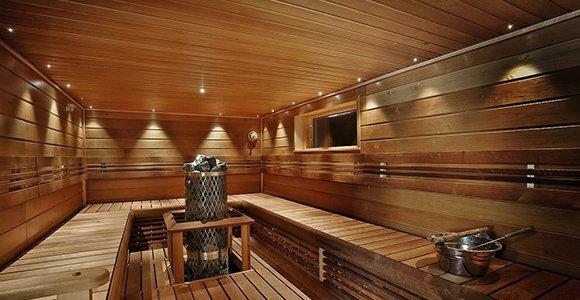 We will provide you with amemorable programme, sauna facilities and high-quality event services with guarantee. The ‘Pois Tieltä!’ company is located in Lohja, just over half an hour’s drive from Helsinki. 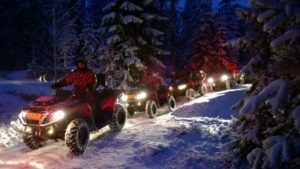 As a Christmas party programme, ‘Pois Tieltä!’ offers off-road safaris. The alternatives are quad safaris, Range Rover safaris, enduro safaris and Rally sprints. ‘Pois Tieltä!’ designs and tailors your driving experience before the sauna and Christmas party dinner. 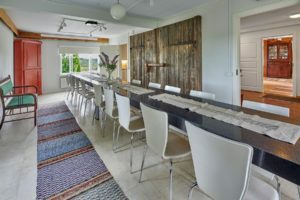 The estate’s main building, Tonttula, has been renovated as a comfortable lounge and event space that still respects the building’s history. 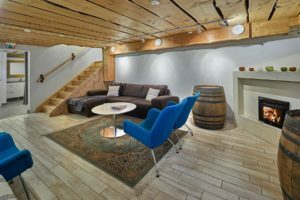 The downstairs sauna and fireplace room are ideal for the beginning, middle, or end of your Christmas party. What better place for a Christmas party than Tonttula among the elves? Hiidenveden pitomestarit, with experienced chef Mikko Artjoki at the helm, takes care of your Christmas party dining. You can ask Mikko for a menu suggestion, choose from ready-made options, or plan the meals for your Christmas party yourself. ‘Pois Tieltä!’ tailors an enjoyable, tasty and memorable Christmas party for you.